Hulu with Live TV offers streaming and on-demand options for TV fans. Try it free for 7 days. 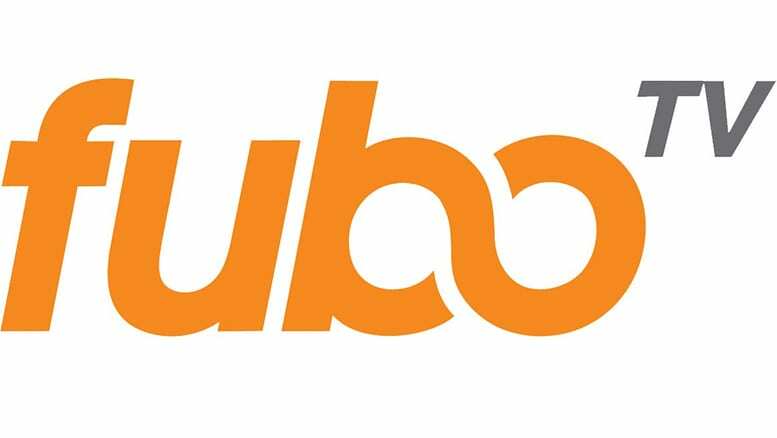 fuboTV is our recommendation for sports fans, but it also offers access to live network TV, like CBS. Try it out free. 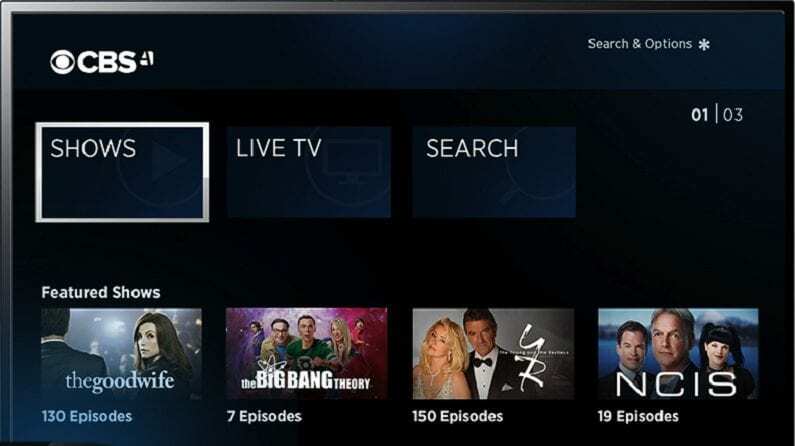 DIRECTV NOW offers a familiar experience for TV fans who are used to cable and satellite. You can check it out with a free trial. Damon Wayans, Jr. returns to network TV with the new CBS show Happy Together. The fish-out-of-water comedy puts a happy couple in an impossible situation with a teenage superstar. And, as you can imagine, the idea is the new strange family will live happy together. But can you watch Happy Together online without cable? 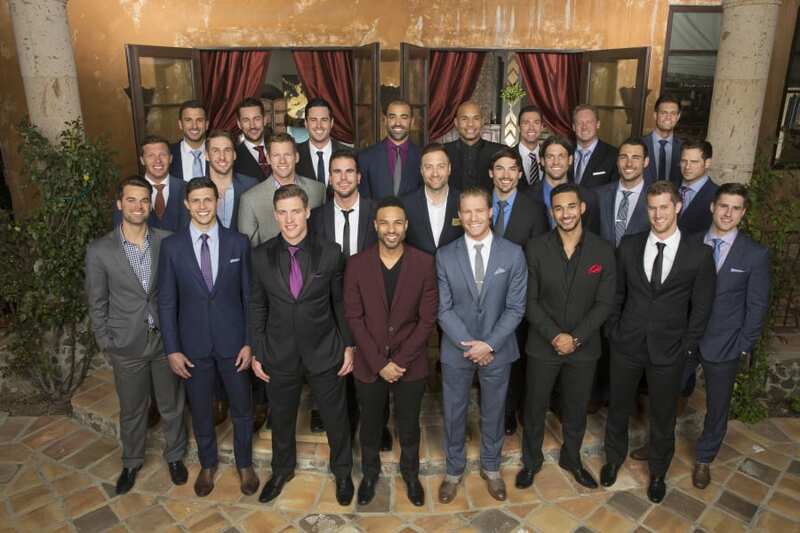 What are your best solutions for CBS streaming? Here is a closer look. When you check out Hulu with Live TV, you’ll see what the buzz is about. It’s quickly becoming a favorite cord cutting solution for people all over the country. It’s perfect for binge watchers who want access to live network TV, including the CBS live stream as well as tons of streaming on-demand content. 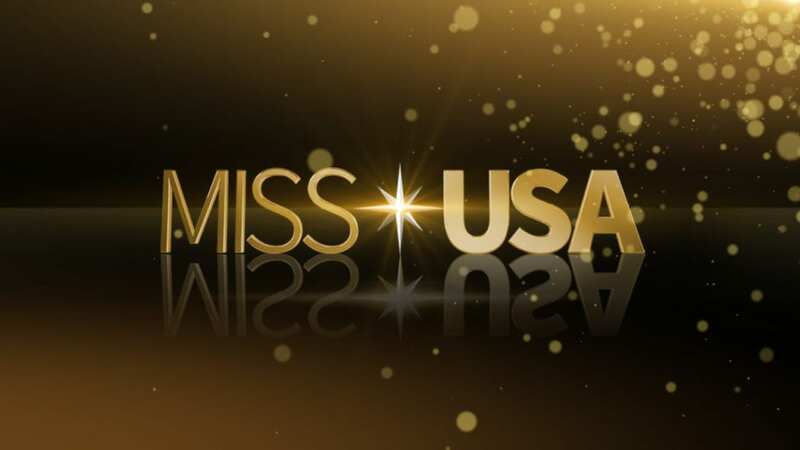 Subscribers will have live access to a robust collection of channels including NBC, ABC, FOX and CBS where you can stream Happy Together live. 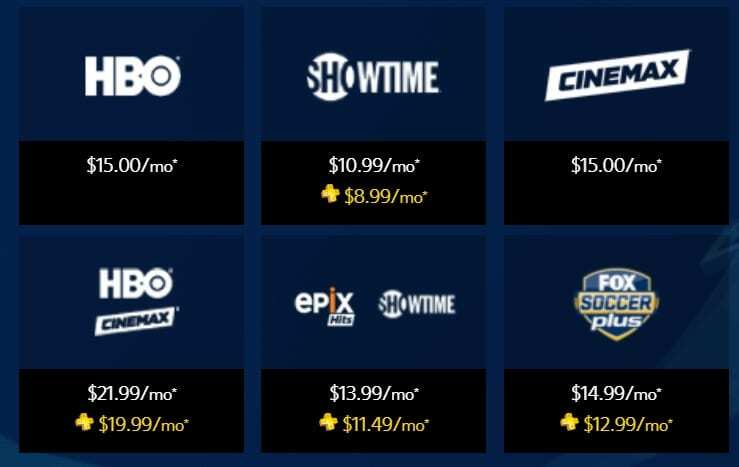 With your subscription to Hulu with Live TV, you’ll get all of the live channels for $40 and the package will include their on-demand options, which stand-alone is normally $8 per month. You can watch Happy Together online FREE when you sign up for a FREE 7-day trial of Hulu with Live TV. 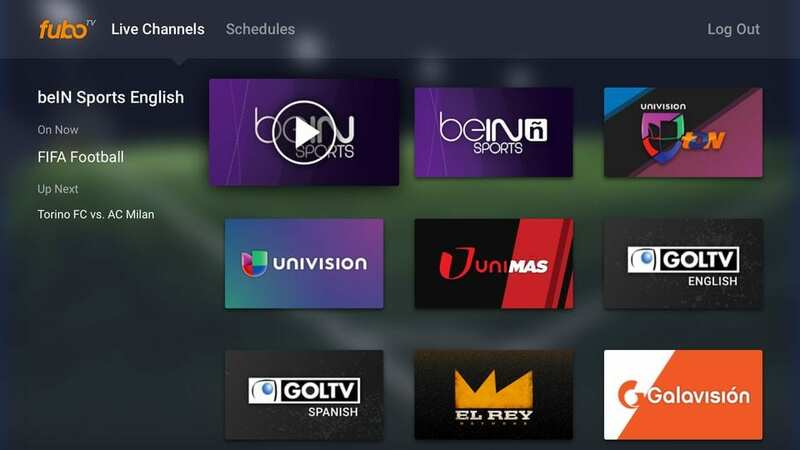 We usually save our recommendation for fuboTV for sports fans looking to stream their favorite games, but we’ll make an exception here because of the ability to stream CBS and watch the Happy Together live stream. For $40 for the first month, and then $45 monthly after that, you’ll have access to tons of live content, including a lot of hard to find sports. 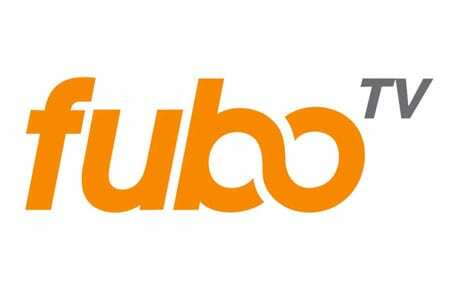 If you want to see for yourself, check out a FREE trial of fuboTV and watch Happy Together online free. CBS, and Happy Together streaming live, will be available in most markets through DIRECTV NOW. You can watch at the Happy Together airtime in the same way you might have done when you still had cable. 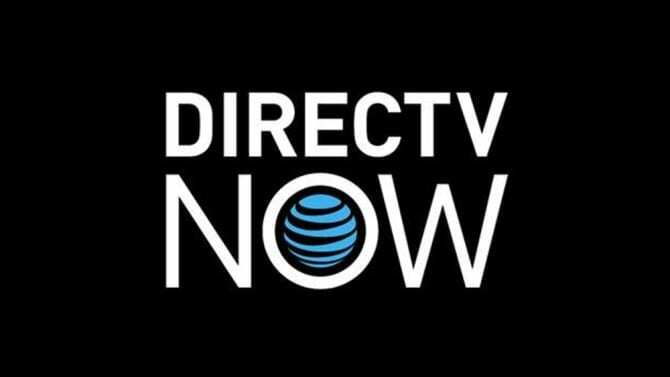 But DIRECTV NOW offers lower bills, starting at $40 and up for more robust packages. 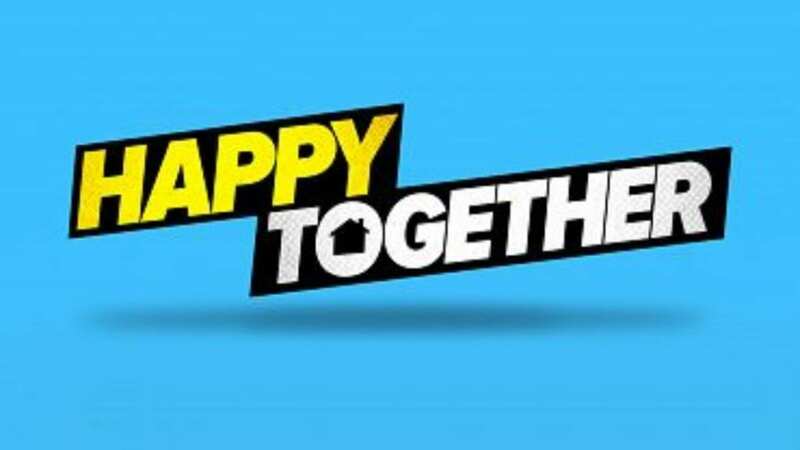 You can try out DIRECTV NOW and watch Happy Together online free with a FREE 7-day trial. 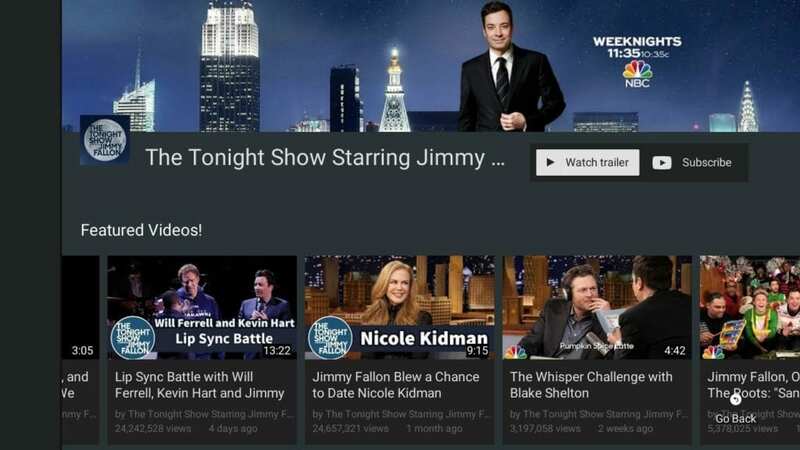 It’s not surprising that the king of video content would enter the streaming TV market. We’ve been impressed with their offerings. You can access the Happy Together channel, CBS, in most markets with YouTube TV. It’s currently available across 85% of the U.S. markets. 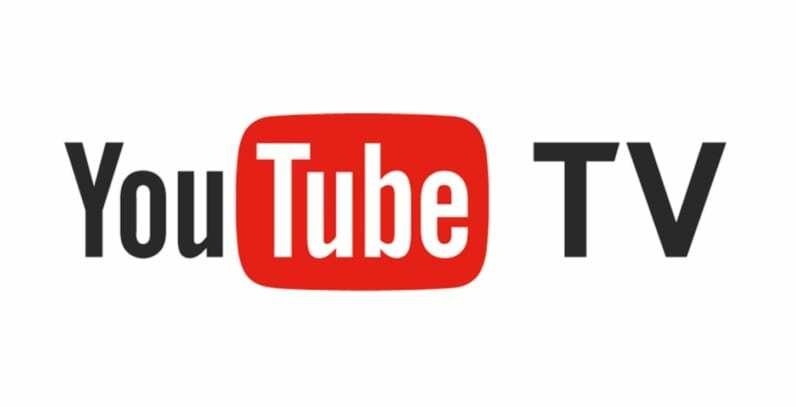 Try YouTube TV FREE for 7-days and watch Happy Together online free. You might link that Sony’s PlayStation Vue is only for families who already have gaming consoles at home. But that’s not the case. Vue works with a variety of devices and has a ton of streaming options so you can watch Happy Together episodes live as they air on CBS. Their basic package starts at $45 and includes CBS in many markets. One of the best things about Vue is the ability to watch simultaneous streams. So if you want to stream Happy Together, but your kids want to watch something else, you can do that. And there is so much more. You can watch Happy Together online free when you start with a PlayStation Vue FREE trial here. We also have to mention that you can watch Happy Together without cable simply by buying a digital antenna. There are a variety available, so check out the best options for your area and reception. 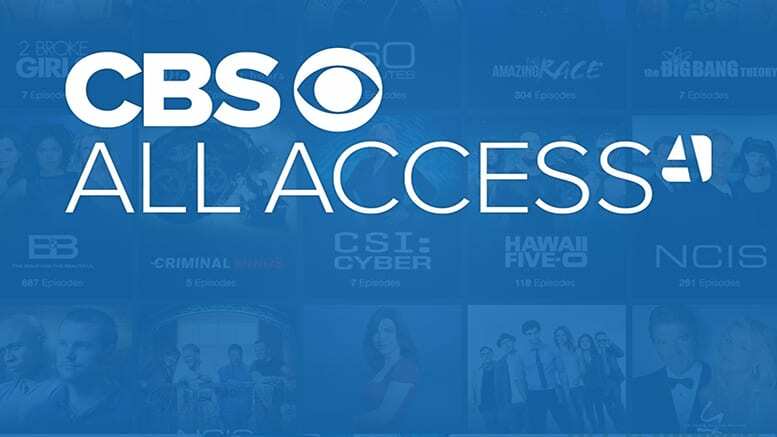 CBS also has their very own streaming service called CBS All Access. With your subscription, you get access to every show on CBS, past and present, as well as exclusive content like Star Trek Discovery. You can watch Happy Together streaming live or on-demand with CBS All Access. You can get this single network package for $5.99 per month. What are the benefits to getting CBS All Access along with other streaming services? You can try CBS All Access FREE for 7-days and watch Happy Together online free. How Else Can You Watch Happy Together? Do you want to know if there are other ways and other popular streaming services that offer Happy Together? Is Happy Together on Netflix? Since Happy Together is a brand-new show, it is not yet on Netflix. It’s uncertain whether or not it will appear on the service in the future. Is Happy Together on Hulu? 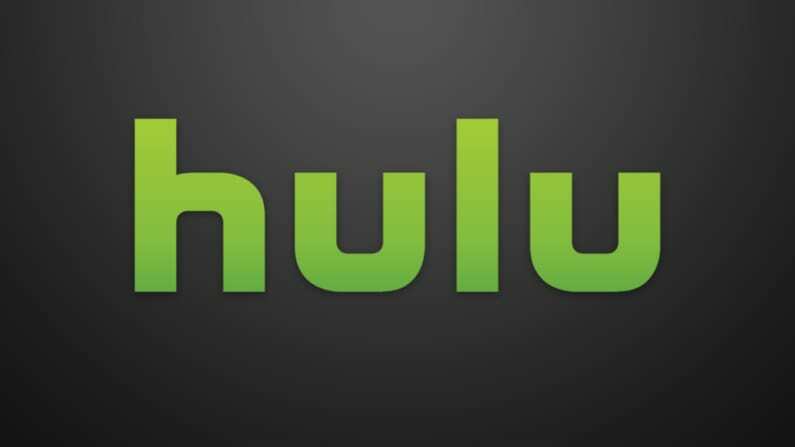 You can get CBS and watch Happy Together streaming live on Hulu With Live TV, but Hulu’s on-demand feature does not include CBS, so you may not be able to watch the show on your terms with this platform. Is Happy Together on Amazon? Amazon Instant Video often has shows available for purchase before they land on Amazon Prime for free with a subscription. The show is new, so you can stream Happy Together episodes if you buy them individually or by the season. That’s what we know about watching Happy Together online without cable on CBS. If you have more questions, ask below in the comments.